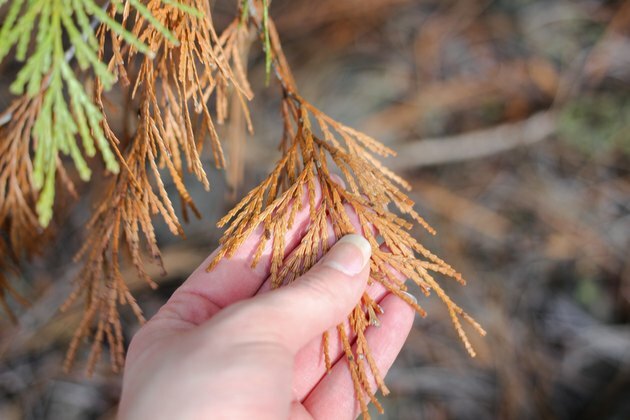 There are several reasons why cedar trees might be browning. Until you know the cause, it's hard to know how to treat the problem. Often, browning is a sign that the tree is dying. There might not be a singular issue that is causing the tree distress. Factors to consider are soil, environmental problems, insect infestations and diseases. Figure out what species of cedar you have. Various species attract different problems. Examine your cedar. Check to see if the entire tree has died or if it's just a few branches. If the entire tree is affected, it may be a root problem. Some browning is natural, so if only a few branches are affected, don't worry. 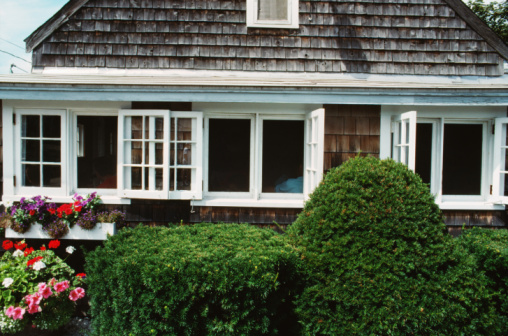 This is especially common on western red cedar and in dry, hot weather. Cedars are shallow-rooted and prone to drought stress. Make sure you water the trees during dry periods and mulch to help maintain moisture in soil. On the other hand, overwatering can kill roots, so use sprinklers at short intervals during the day to keep soil constantly damp. Water for about 30 to 40 minutes two or three times a week. The problem could also be with the soil. Perform a pH test and make sure the soil's pH level is from 6 to 7.5. To increase the amount of pH, add dolomitic lime. Too much fertilizer can burn roots. Don't use too much. There are several insects that can cause cedar browning. The cypress tip moth's larvae affect young twigs in spring. Look for white, spun cocoons in early June. 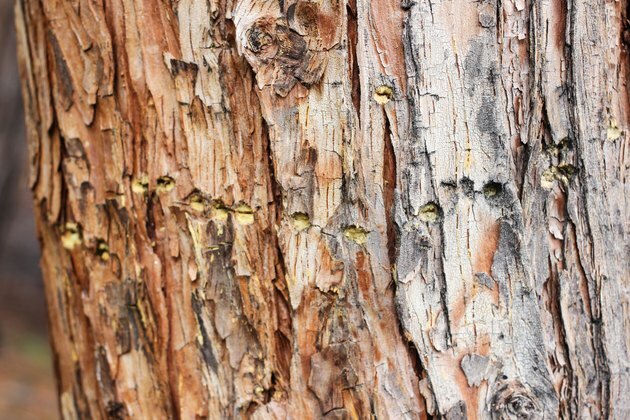 This pest doesn't affect western red cedar. The root weevil can also result in brown foliage. These insects feed at night but watch for evidence of notching at the stem near brown areas, especially between March and June. If you want to prevent adult damage, place a sticky band around the tree trunk. Mites usually aren't a big problem except in dry, hot weather. They are tough to see; you might need a magnifying glass. Use a miticide if they are out of control. Check for rodent damage. Chewing evidence can be seen below dead foliage. Also look for chewed bark. And damage can happen pretty high up, not just at the tree's base. 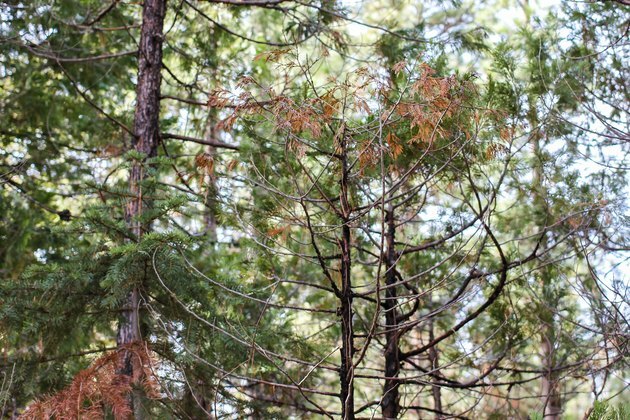 Root rot is the most common disease that causes cedars to brown. Watch for white fans under the bark at the base of dead trees and black string shapes that spread the fungus. There is no cure for root rot. 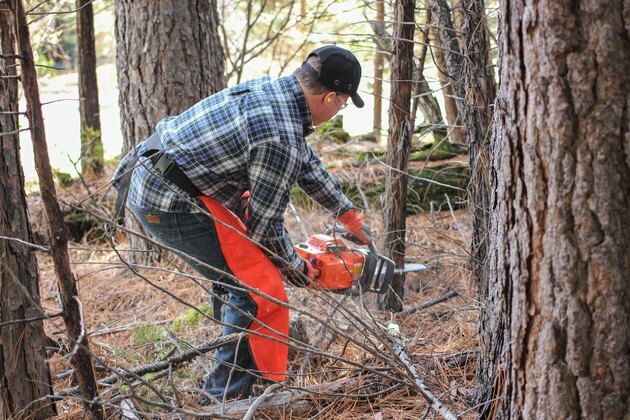 Remove dead trees. To prevent it, plant resistant species.